The Karnataka High Court on Friday said the Election Commission (EC) could proceed with the bypoll process to the three Lok Sabha constituencies in the state scheduled for November 3. 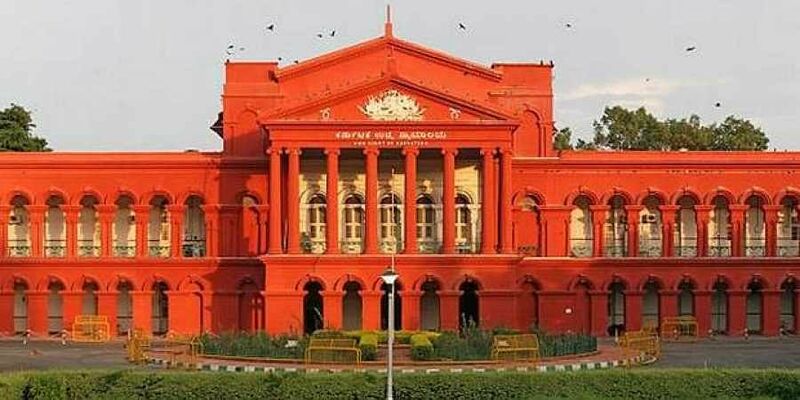 BENGALURU: The Karnataka High Court on Friday said the Election Commission (EC) could proceed with the bypoll process to the three Lok Sabha constituencies in the state scheduled for November 3. The court, however, sought response from the EC concerning two separate PILs questioning the bypolls. “... It is, however, made clear that we have not passed any interim order in these matters and the respondents (EC) may proceed with the election process as scheduled,” said a division bench of Chief Justice Dinesh Maheshwari and Justice S G Pandit. The petitioners have questioned the legality and validity of the declaration of bypolls by the EC to three constituencies in the state — Shivamogga, Ballari and Mandya. The petitioners have contended that the term of the current Lok Sabha ends in May, 2019. Therefore, the proposition of holding bypolls at this stage would result in the newly elected members getting the term of less than one year. Advocate A P Ranganatha, one of the petitioner, contended that declaring bypolls is in violation of Section 151-A of the Representation of People’s Act as the remaining term of these constituencies is less than one year. Ranganatha is also the president of Advocates Association of Bengaluru. The case has been adjourned to October 29.